If we want our inner light to shine brightly, we need to nurture and restore the radiance in the core of our being, and let the flame of divine presence illuminate our world. 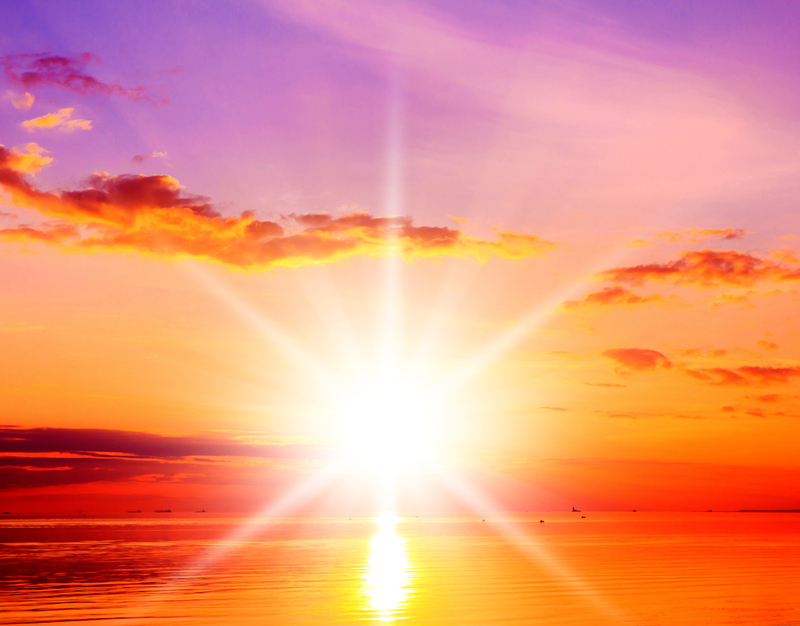 How can we nurture our inner radiance? Just feel into what this radiance is…. It exists in everything, so is part of wholeness and wholeness itself. When we separate ourselves from our radiance, through our negative thoughts, fears, and ego beliefs, we limit our light and dim our flame. We cut ourselves off from the very source that will bring the clarity we need. 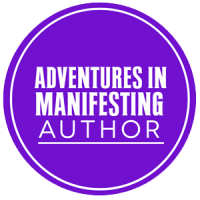 We’ve all experienced this – tightening and restricting our personal energy in times of crisis or negative self talk. When we meet these tests, this is the perfect time to do the opposite to separation and disconnection. It’s the exact moment we need to seek wholeness. Connection. The more we connect and expand, the clearer our radiance becomes. The word radiance implies an innate power source that provides the light/strength/clarity we need. It’s the flame that sparks our soul so our light may shine. We don’t have to plug into something to re-charge our radiance, it simply is. Our job is to remember it, clear what obstructs it, and re-align with it. Deep, heart centred meditation: just focus on a symbol, flower or colour within your heart and sit with this, and only this, for 10-15 minutes (or longer). Go out into nature and feel the essence of radiance in every part of the nature kingdom. Touch the leaves, feel the flowers, walk barefoot and connect to the earth through the soles of your feet. Experience the natural rhythm in everything. Immerse yourself in the ocean and feel the rhythm of the waves and the connection between the vast resource of the ocean and each individual wave. Let your body move to rhythmic beats – music, drumming, chanting, whatever moves you from within. Spin, spin, spin and then come to rest. Feel how your balance restores itself naturally. Everything around you connects to bring you back into your core balance… invisibly and perfectly. Take a walk and smile at people – just a gentle, connected smile with eye contact, however briefly. Practice yoga. This is the essence of connection. Do some breath work and allow each breath to take you deeper into connection with your vital radiance. Sit within the centre of a crystal circle. Feel the pure presence of these beings align and connect with your own crystalline essence. Practice gratitude. Whenever we are grateful, we release our separate sense of self and move into an expanded awareness of abundance and connection to all. Think about other ways you love to connect. Perhaps you could write them down and have them handy for when you feel stuck, restricted or closed off. 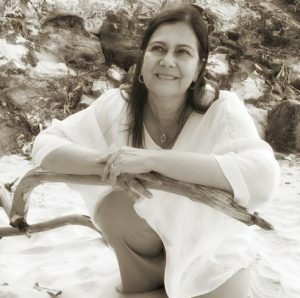 And when you see others who look like they’re in need of a little connection, reach out and do whatever feels right to offer them a sign that they truly are radiant and connected within. Helping someone else restore their radiance is a sure way to restore your own. I would love to hear your suggestions for connection in the comments below. 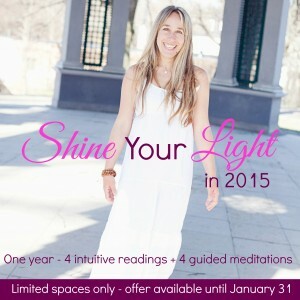 This post is part of Karina Ladet’s blog tour “Shine your Light in 2015”. I’m so honoured to be sharing in this beautiful collaboration because it brings so much light and connection into the world. I have a heart-felt sense of unity and co-operation within this sharing that has far reaching effects.